Buchamer Inspection Services (BIS) is pleased to share this list of trades with you. 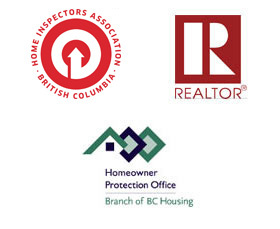 Please be aware that this list has been compiled, through some of our own trade interactions, through word of mouth recommendations from some of our clients and from other home inspector firms. Although these contractors come highly recommended to us for doing a good job, BIS has not witnessed the quality of workmanship for all of these companies. We further more cannot guarantee any work they may perform for you nor can we endorse any one company. It is recommended that you obtain opinions from at least three contractors before deciding whom to hire. Please perform your due diligence in your decision to find a contractor that meets your needs. BC Floors - Flooring specialist.